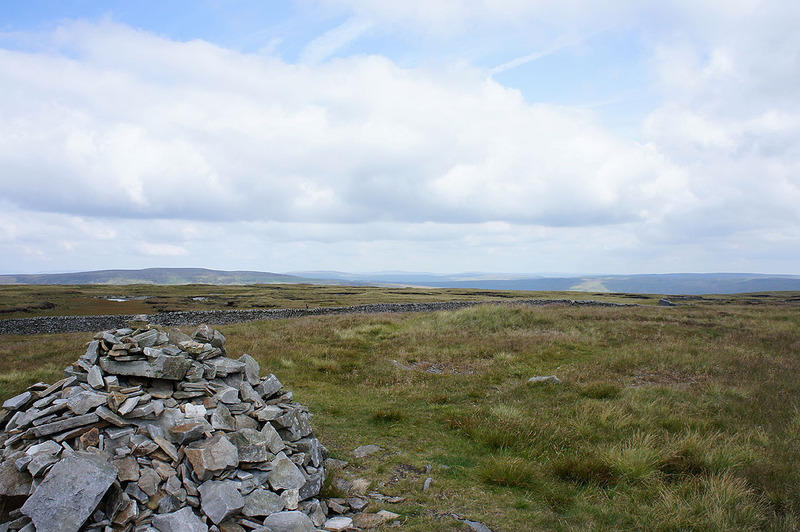 I parked at Dale Head in Silverdale and made a there and back ascent of Fountains Fell. 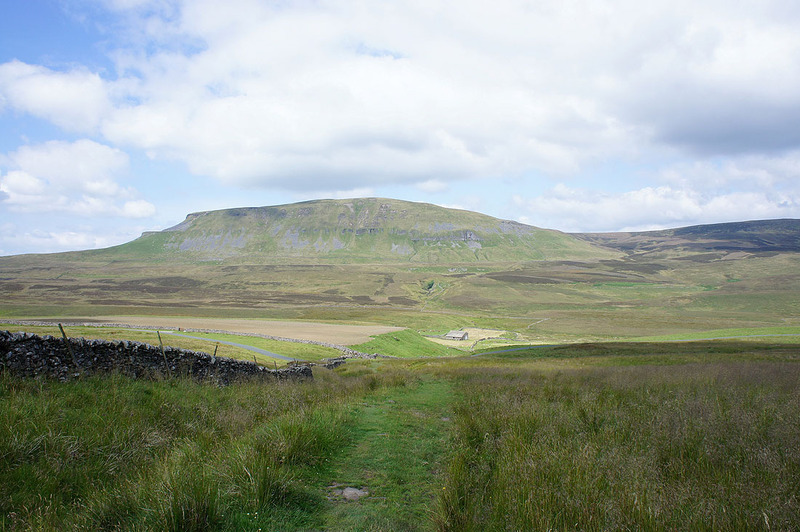 I then followed the road NE for a while before using a path above Penyghent Gill which rejoins the road after a mile or so. 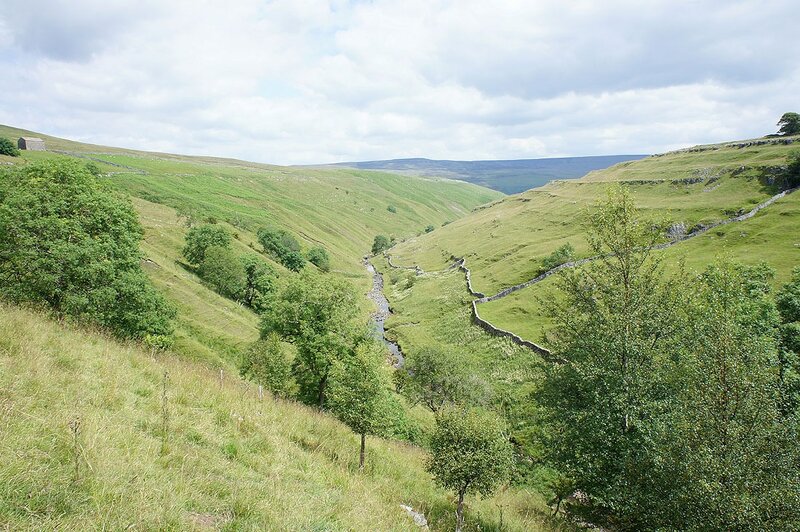 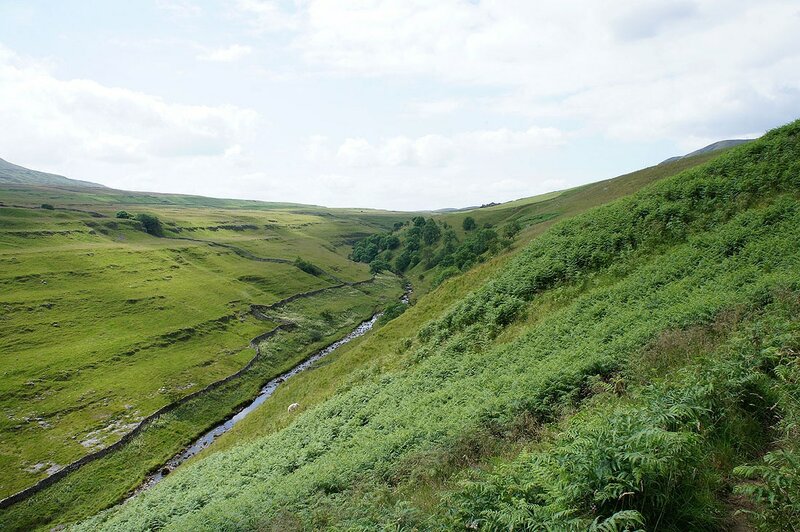 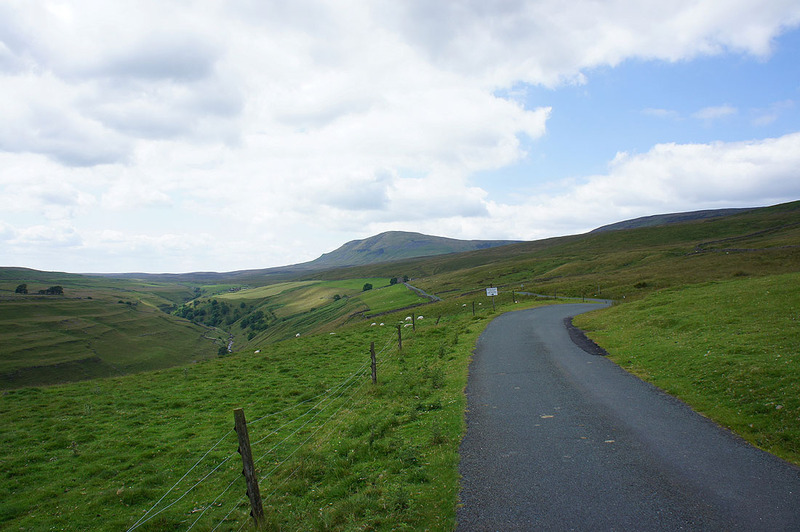 I then followed the road to Halton Gill for a short while before joining the bridleway that runs across Foxup Moor and round the back of Plover Hill. 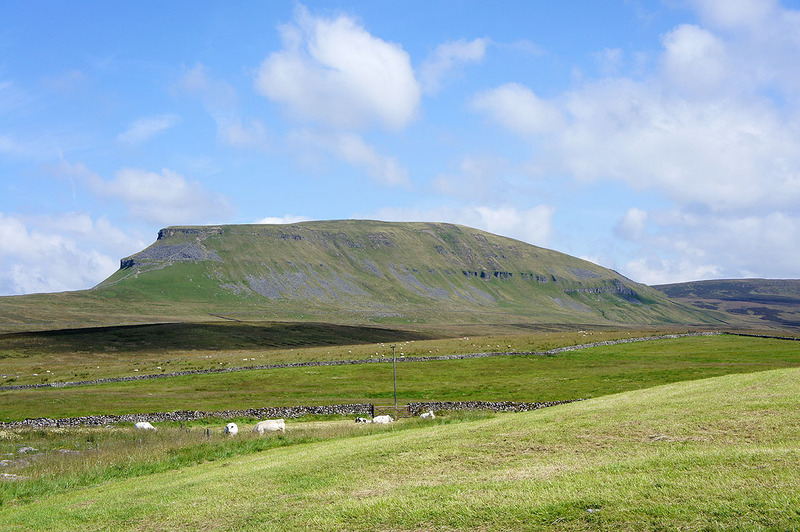 I then climbed up Plover Hill and made my way across to Penyghent. 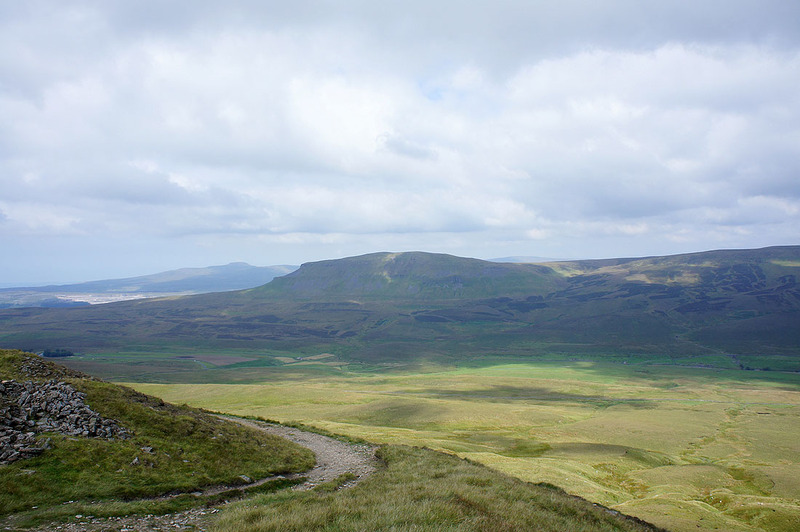 I then climbed down Penyghent and used the Pennine Way to get back to Dale Head. 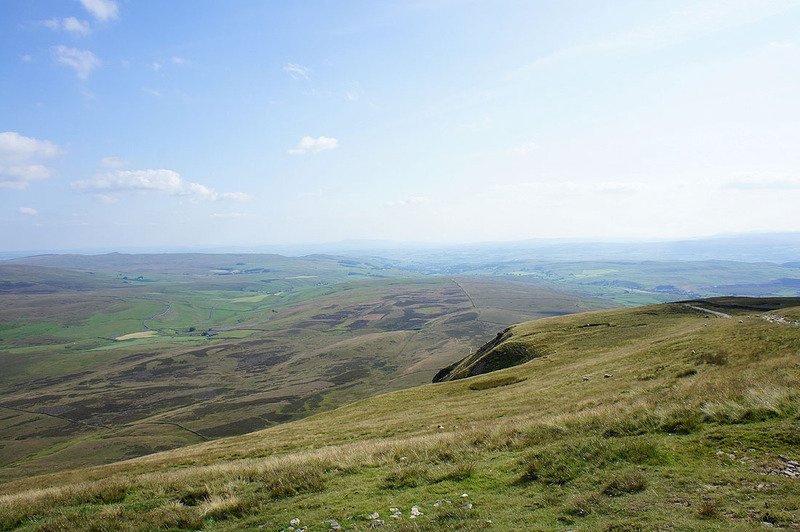 Views to Ingleborough and Penyghent as I climb Fountains Fell..
Hazy views to the south..
Ingleborough and Penyghent again as I make my way back down to the road..
At the top of the climb up Plover Hill. 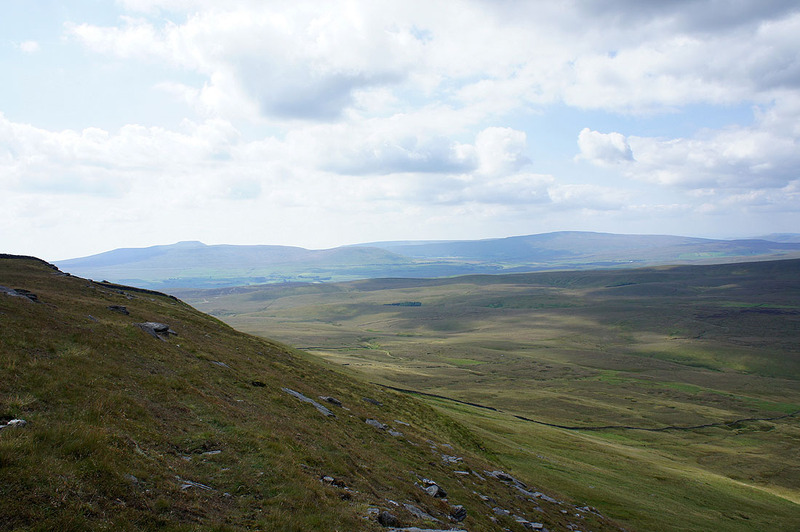 Ingleborough and Whernside in the distance. 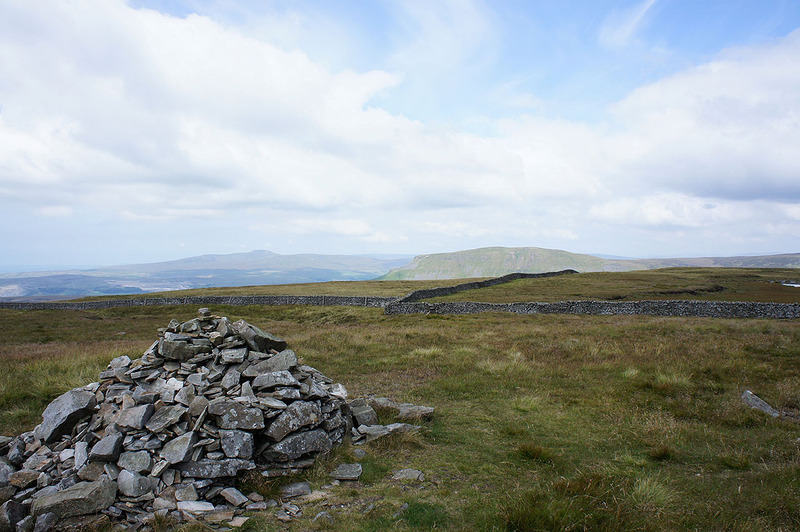 On the summit of Penyghent. 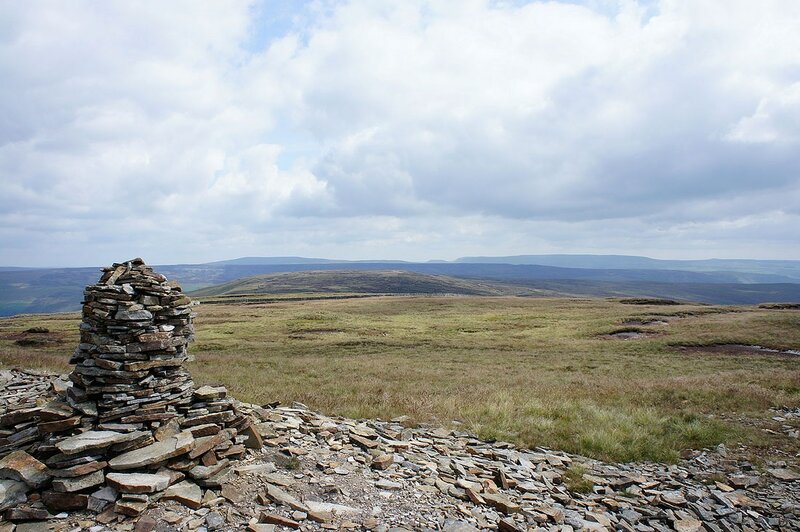 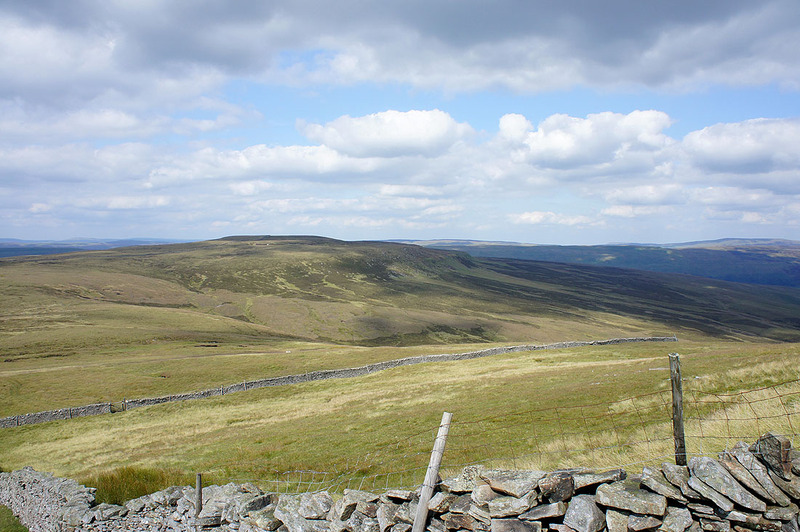 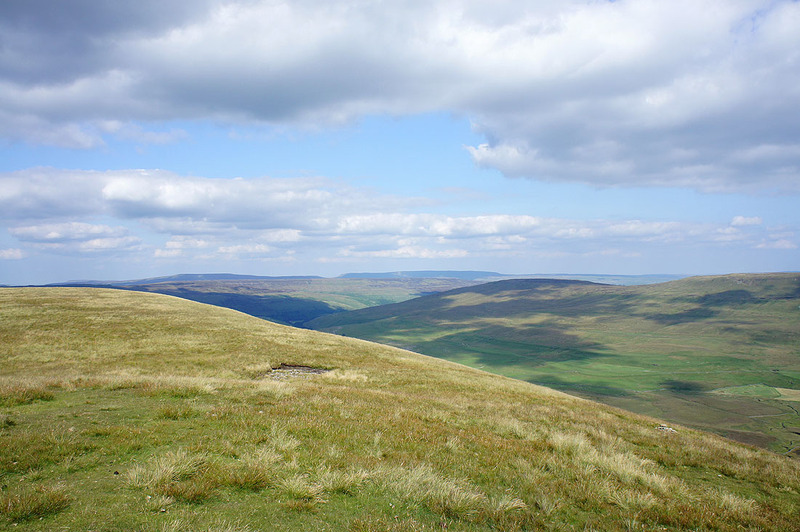 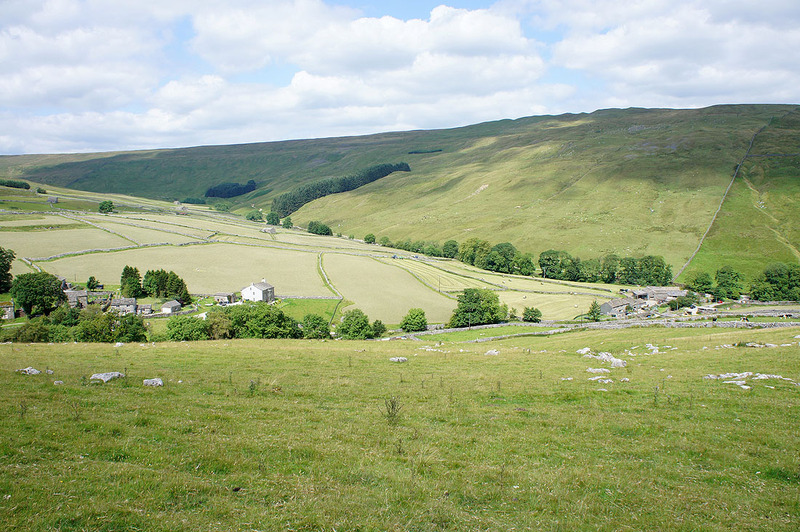 Buckden Pike and Great Whernside in the distance. 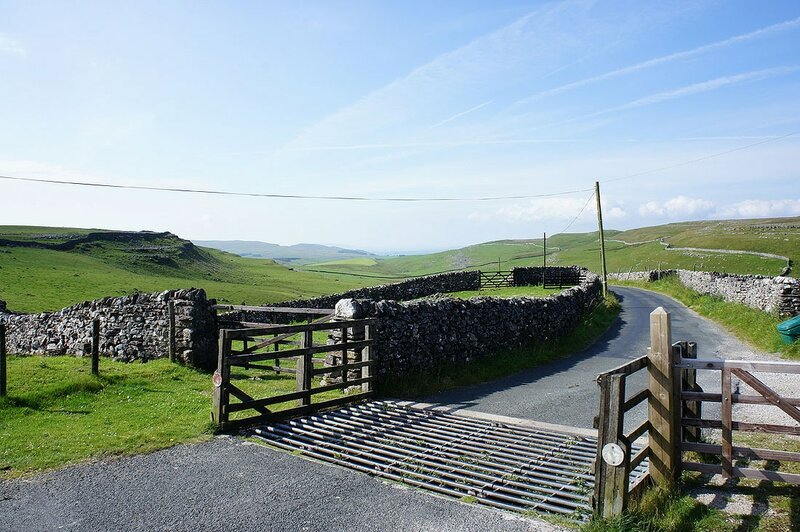 The view down into Silverdale and Ribblesdale. 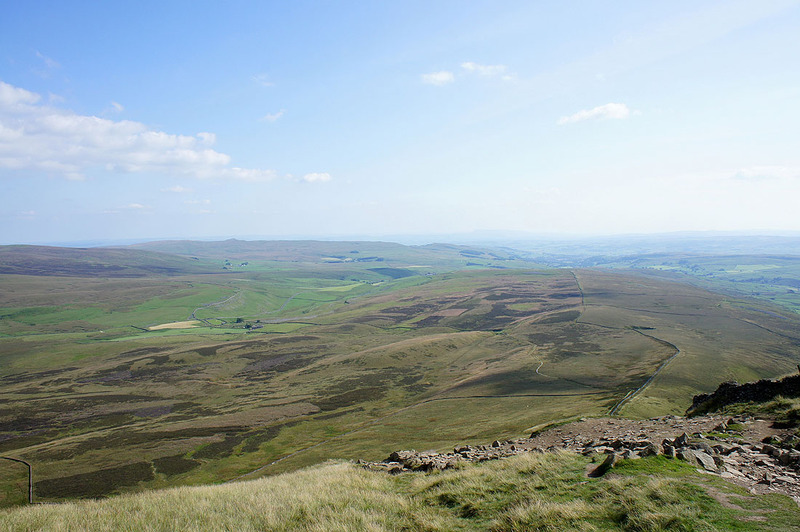 Pendle Hill can just be made out in the middle of the picture in the distance. 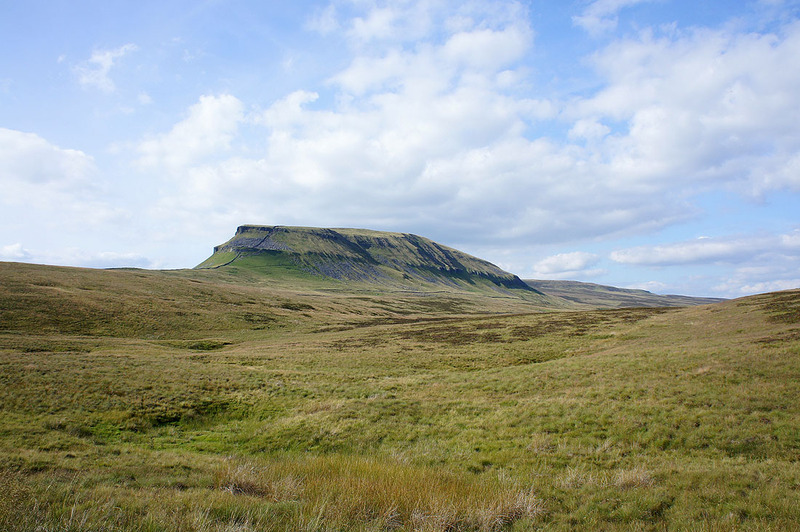 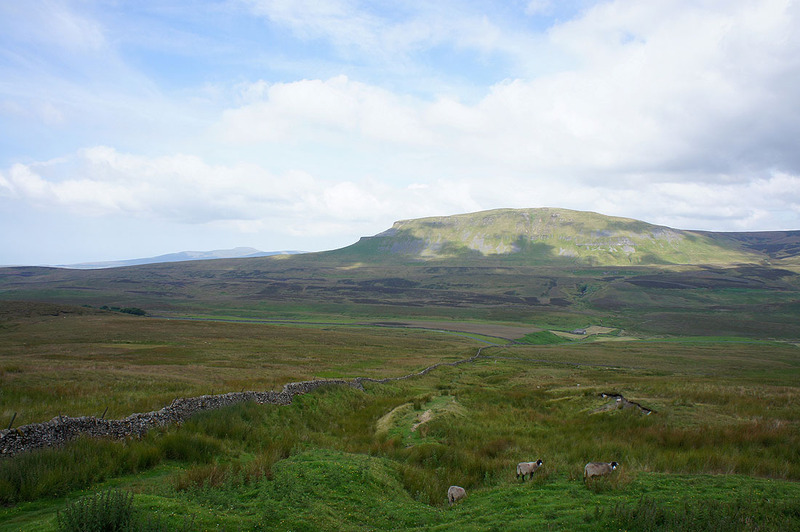 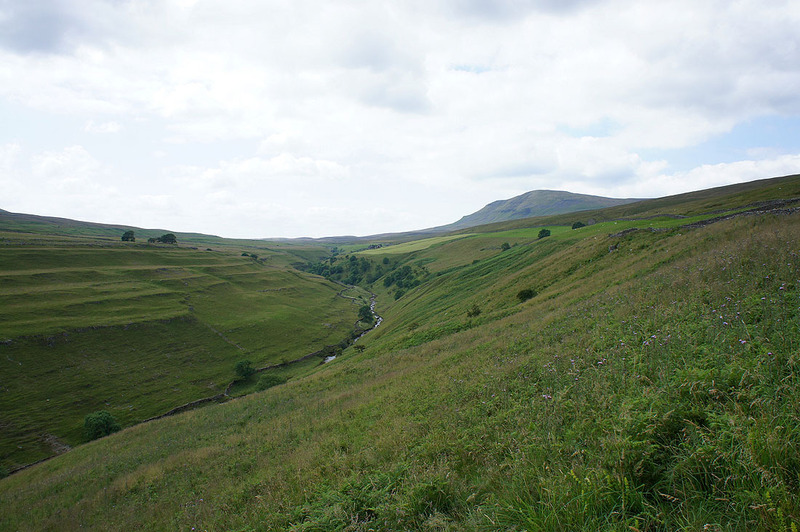 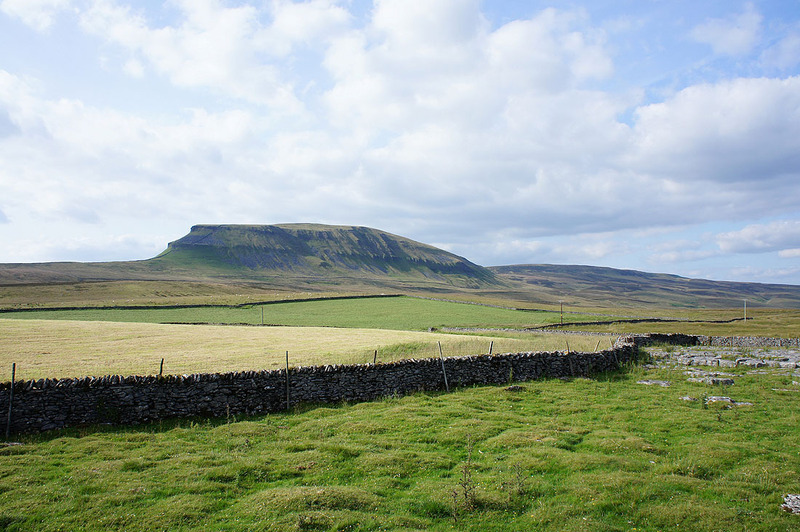 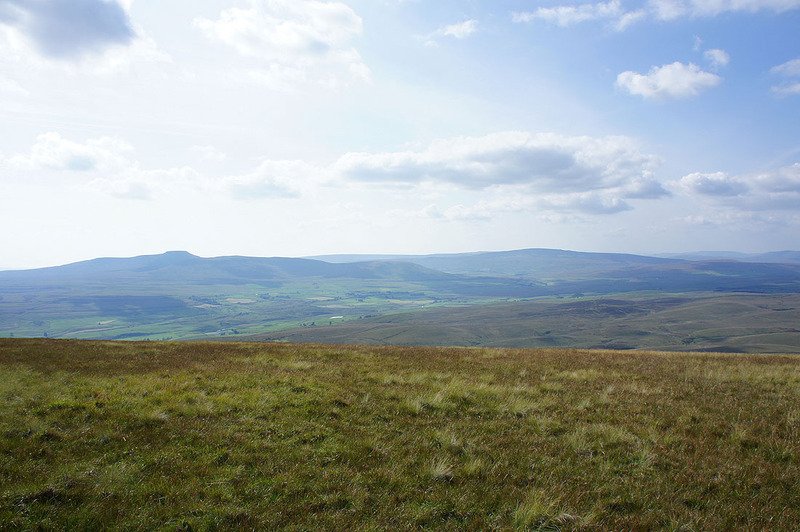 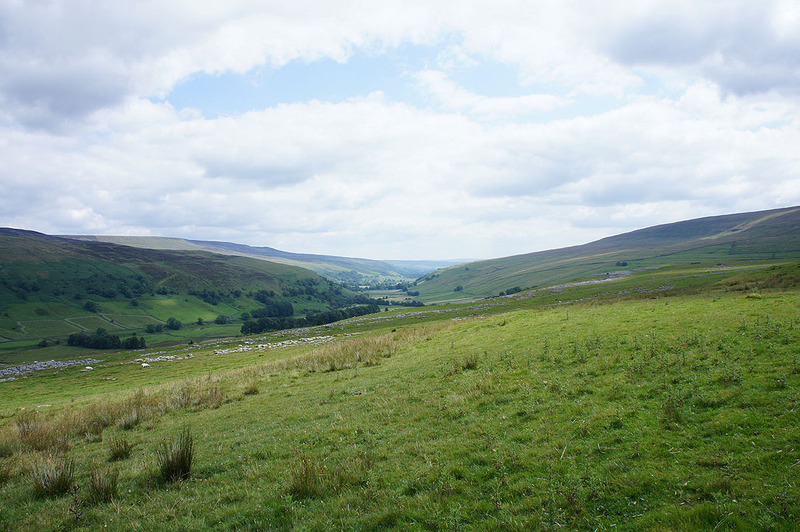 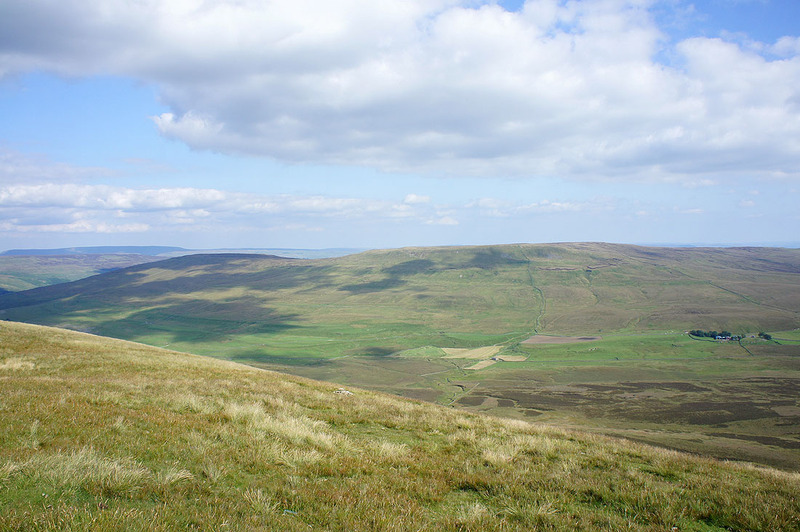 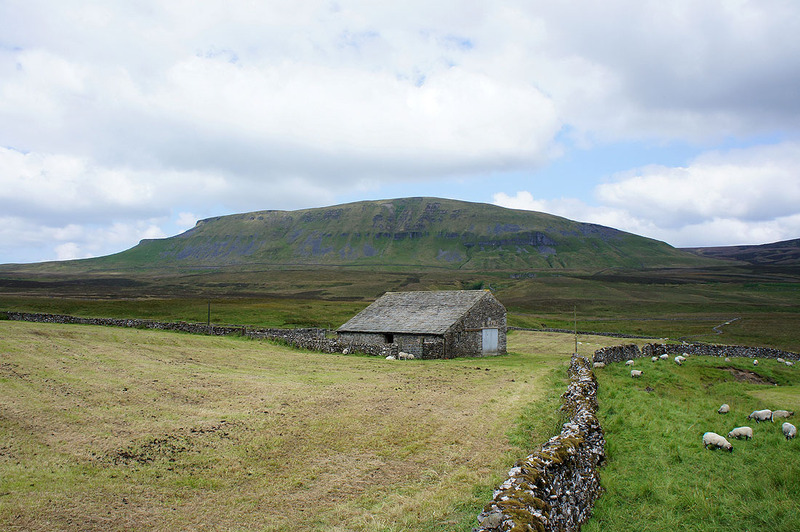 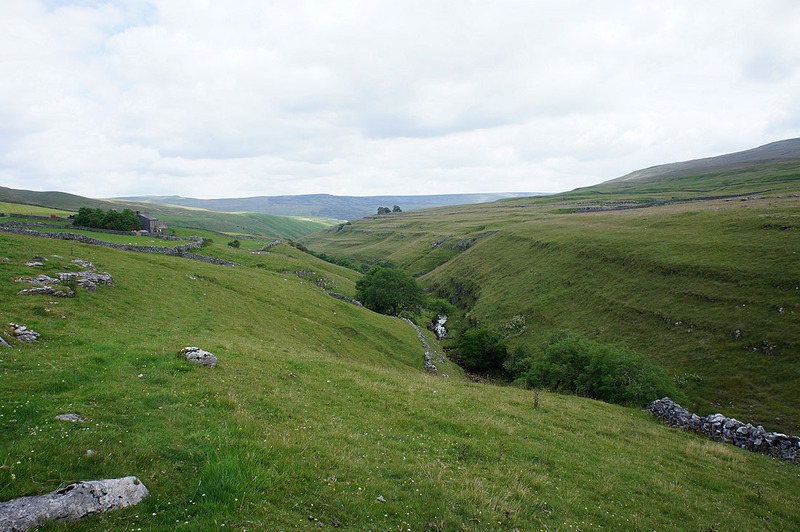 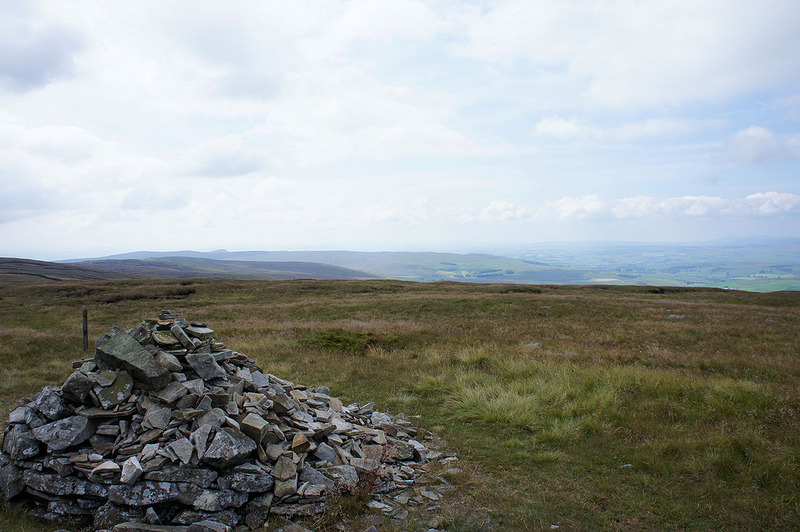 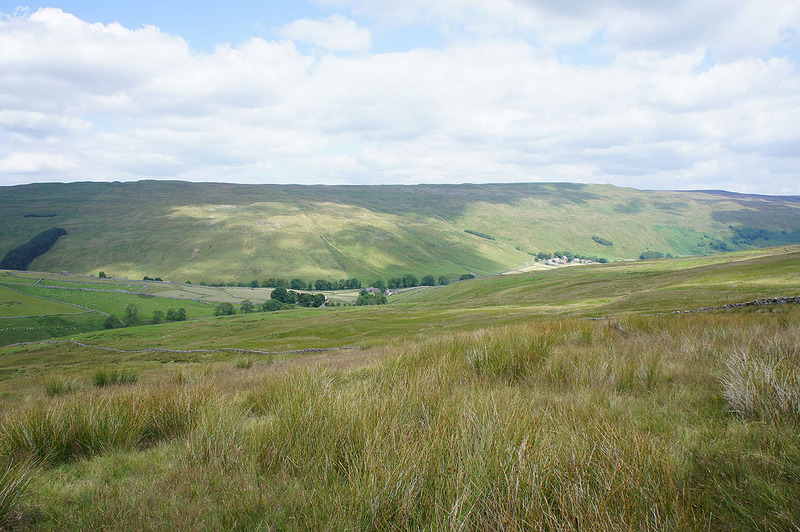 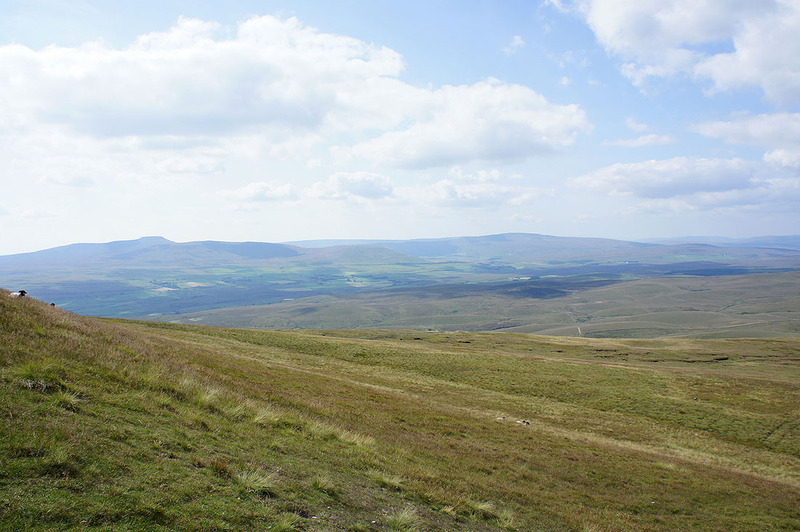 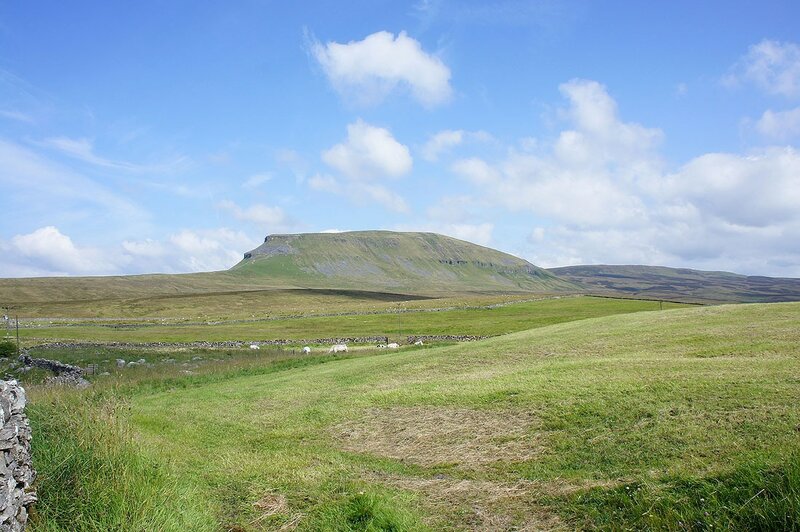 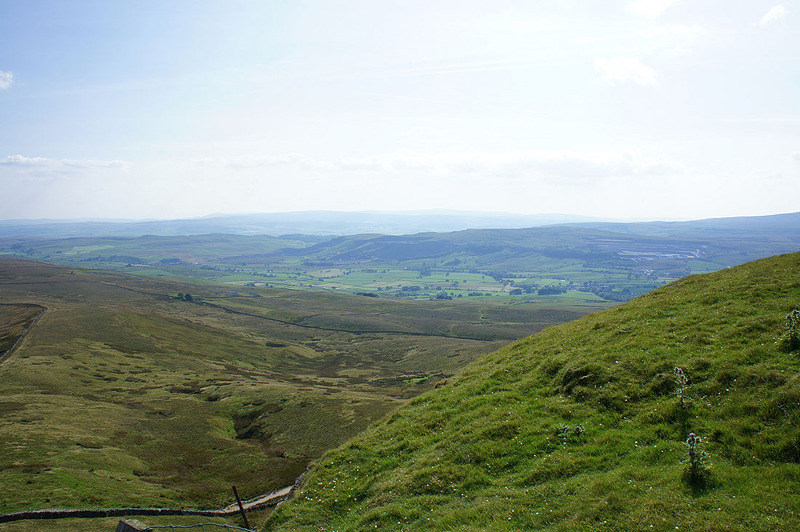 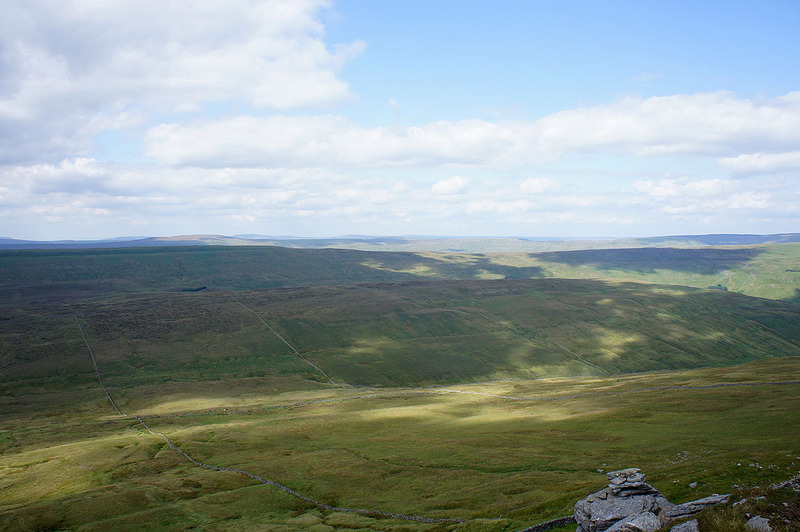 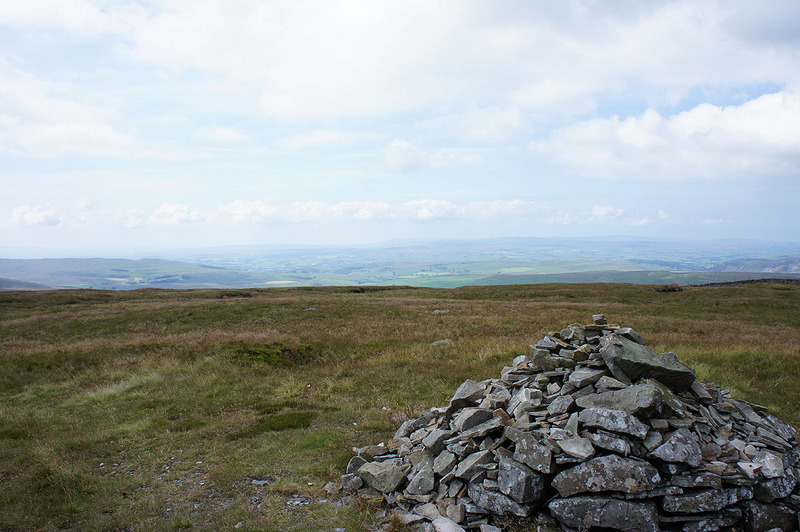 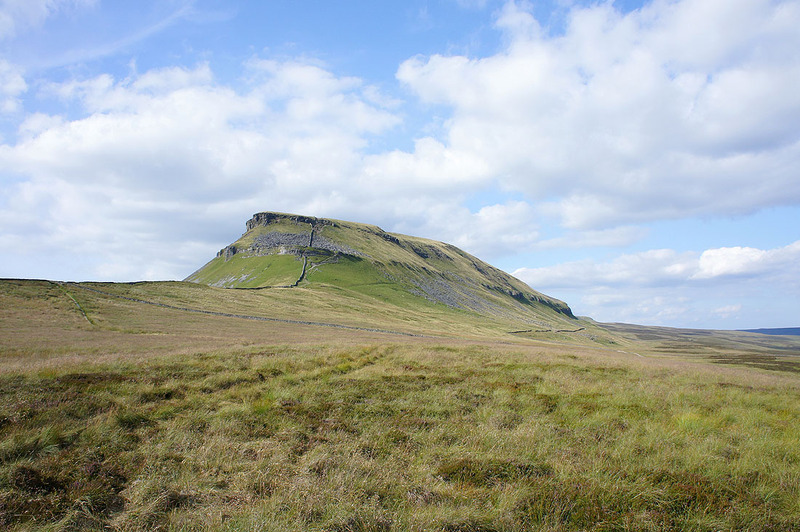 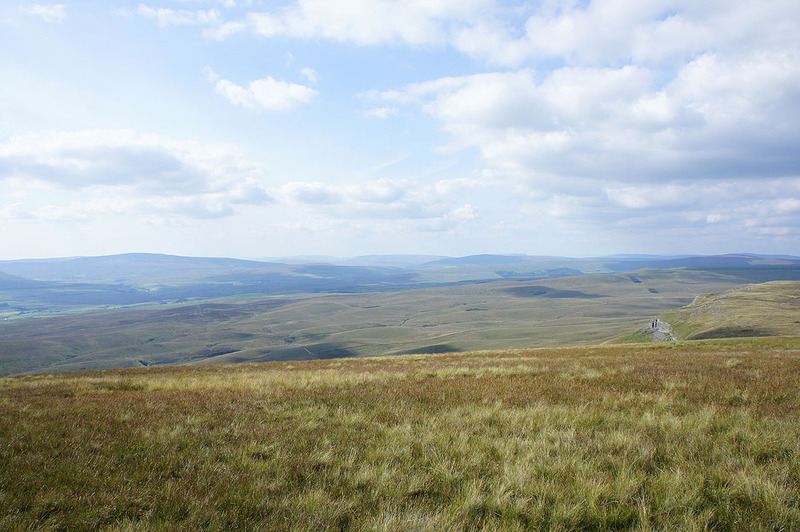 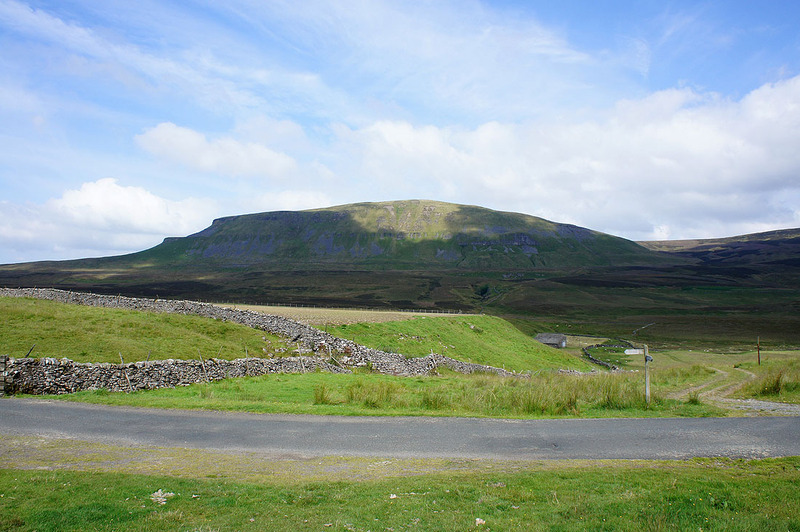 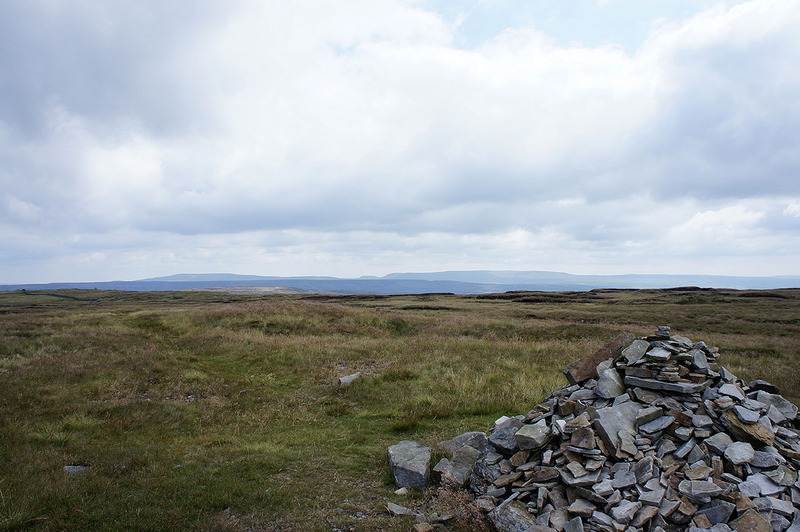 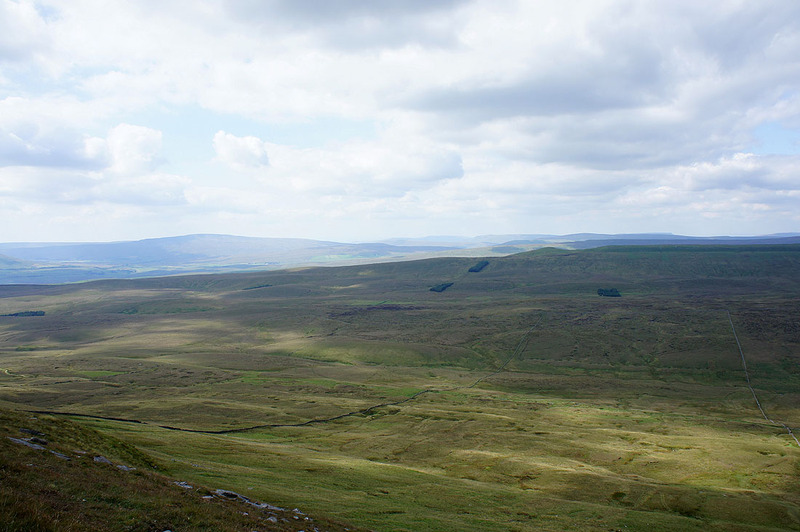 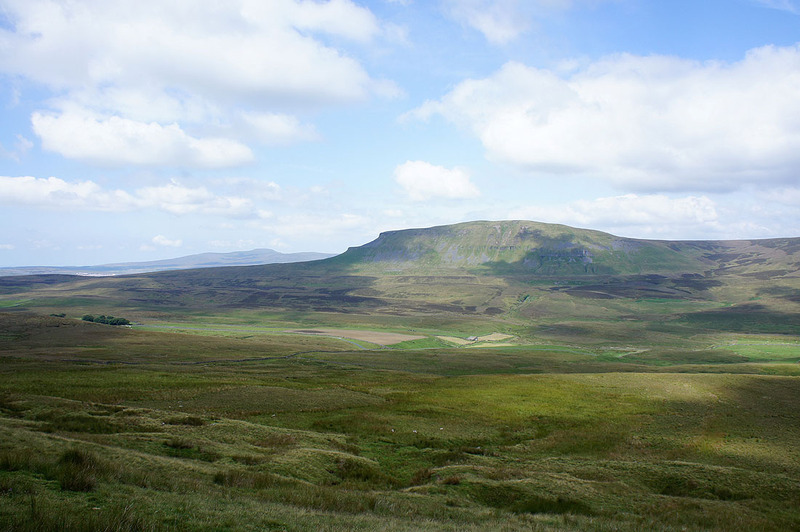 ​Shots of Penyghent from the Pennine Way to Dale Head..